Iterative testing is a process of basing tests on insights gleaned from previous tests to make changes gradually and that are evidence based. 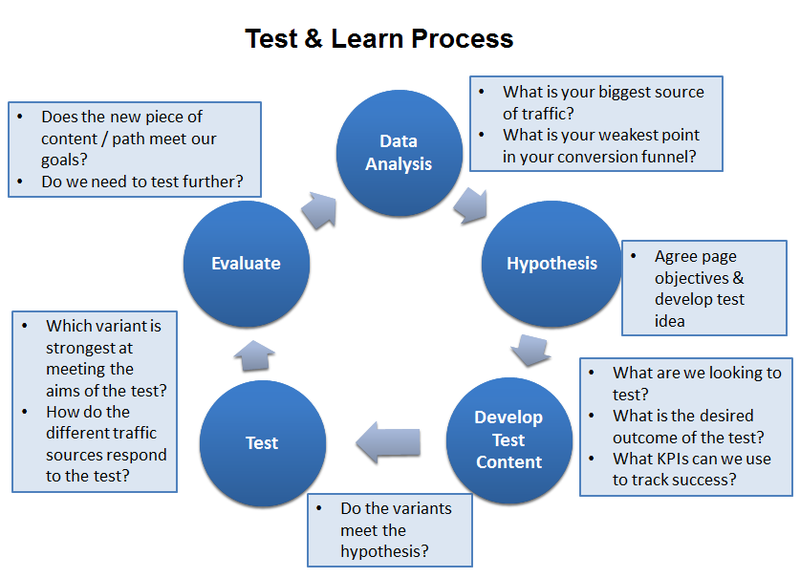 Iterative testing is an important component of conversion rate optimisation. It allows a site to evolve over time with small steps rather than a large redesign. This has the advantage that users are often able to continue to navigate and browse without evening noticing many of the improvements made. After testing a new landing page against the home page we then decided to begin an iterative testing plan to understand the impact of individual changes on the conversion rate. The above test changed the social proof below the call-to-action button. Just by changing the number from all players a month to the number of unique active players we measured a 5% drop in registration conversion. This confirmed the power of social proof and that we should test other forms of social validation. Iterative testing can provide more clarity about what changes improve or reduce the conversion rate. Making lots of random changes to the user experience can make it more difficult to understand what is driving the conversion rate. 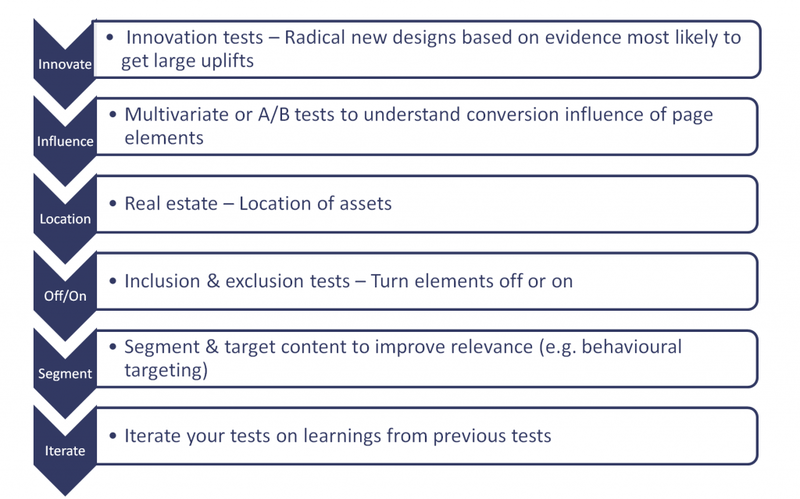 Having a specific plan based upon previous tests enhances the learning process that A/B testing and multivariate testing provides to digital marketers. As each experiment is developed following a systematic evaluation of the previous test marketers are less likely to fall into one of the many logical errors and cognitive biases that we are all prone to. A test and learn process is a much more scientific approach to website improvement than completely redesigning your website from scratch. Iterative testing is one of six kinds of tests that you should be considering using as part of a conversion rate optimisation programme. Should you re-design your site? Redesigning your site is sometimes required when you have strong evidence to suggest that your site architecture and content is a barrier to further improving your conversion rate. However, iterative testing and other types of experiments should be attempted first. Facebook for example did regularly go down the route of a site redesign. What they found was that it resulted in a huge increase in complaints from users as they struggled to navigate and complete their common tasks. People generally dislike change and redesigns are problematic because users have to quickly re-learn how to navigate and browse the new site. Site redesigns will normally lead to a temporary drop in the conversion rate and some visitors may never return again if they find the new site too difficult to use. For this reason be careful not to go down the route of a site redesign until you have exhausted all other options. Iterative testing and the other types of tests can achieve a great deal on most websites. Iterative testing is a powerful means of improving your website or app by gradually evolving over time. This avoids disrupting and confusing users who dislike change and may abandon your site if you make lots of changes all at once. A site wide redesign should only be employed if all other forms of testing have been exhausted and you have evidence to suggest the current site has little potential for improvement. 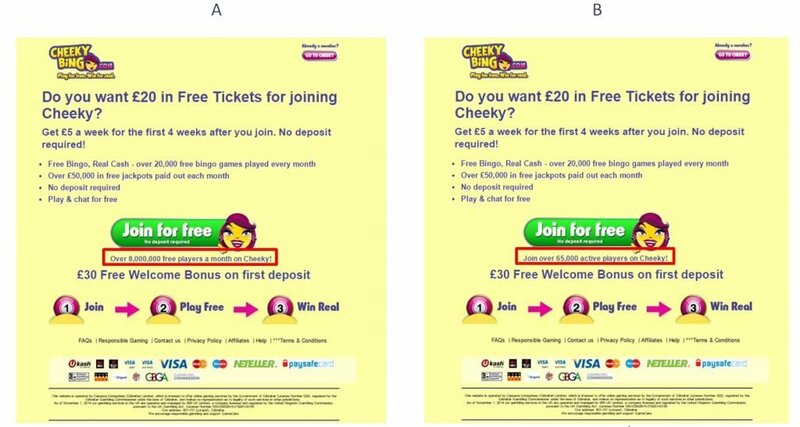 Mistakes in A/B tests – Are most A/B test results a lie?